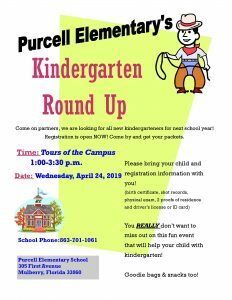 The mission of Purcell Elementary School is to provide engaging rigorous curriculum using consistent school-wide strategies for all students. We have high expectations for academic and social achievement in order for students to become life-long learners and world scholars. 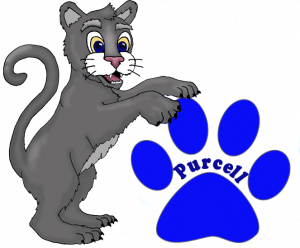 Purcell Panthers are problem-solvers, who use tolerance, respect and responsibility to become life-long learners. Thank you for our STEAM Team Grant! Thank you to Polk Education Foundation and the Consortium of Florida Education Foundations for funding our STEAM Team grant. Our second graders are learning about science, technology, engineering, art and math through fun games, manipulatives and exploratory learning through this amazing grant! 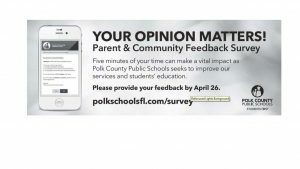 Thank you for supporting us PEF and CFEF!! Keep Up! Like us on FACEBOOK!